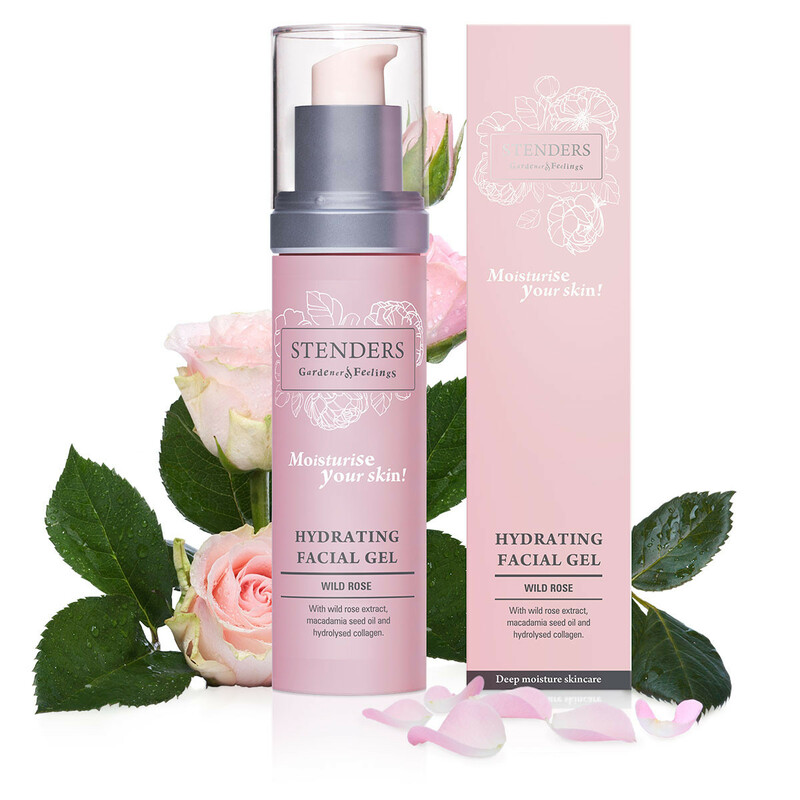 Ultra-light and refreshing facial gel that instantly and deeply hydrates your skin, leaving you with a smoother-feeling complexion. 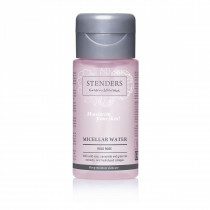 Enriched with wild rose extract to effectively moisturise and soften. 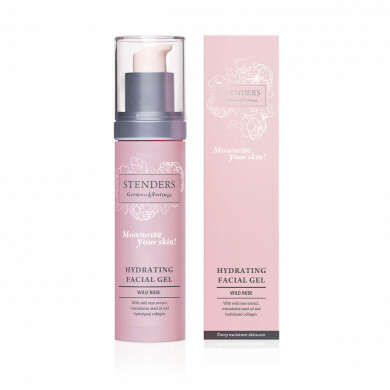 With your fingertips apply the gel to cleansed face and décolleté. 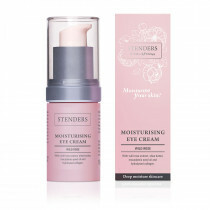 Use once a day. 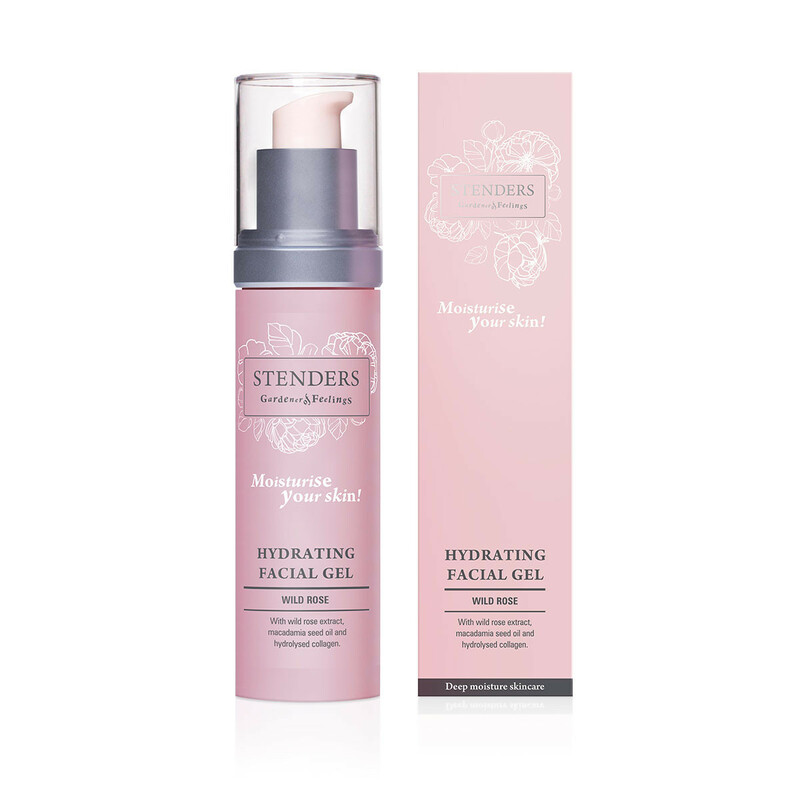 To make your skin more receptive to moisture, cleanse it beforehand using our Gentle Facial Exfoliator followed by the skin-toning Micellar Water or Moisturising Toner. 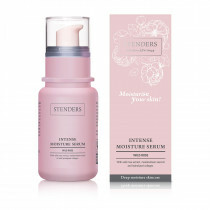 For deeper and long-lasting moisturising effectiveness apply the Intense Moisture Serum prior to applying facial gel.